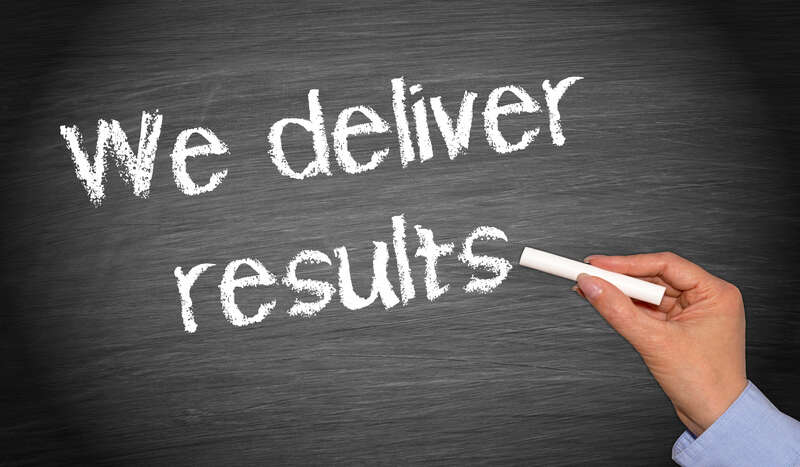 What can you do to improve sales and gain repeat customers? 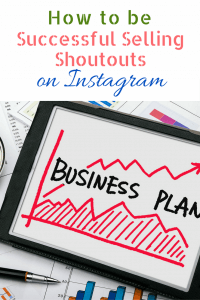 We are in the primary business of selling Shoutouts or Shouts on Popular Instagram Accounts. All our web site work is intended to make the site more accessible to our customer – remember no one makes money unless we sell Shoutouts!! 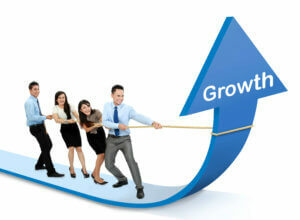 We invest a significant amount of time and energy formatting your listing to rank in SEO. If your description is less than 300 words your listing is NOT optimal for SEO. Invest some time and expand your page description and we will update it. Talk about your page analytics – what can your followers do for an advertiser? Be creative!! Take a critical look at your price list and compare it to competing sites – are you over priced? This is a business driven by volume not high prices. But your time is valuable and you set your own prices – we respect this fact. Let us know if you want to make changes. Does your feature photo best represent your account? Take a look at the site and judge for yourself what makes a great feature photo. Do you have a better photo that we can swap? Photos in color and is clear to view as a thumbnail is best. Send us a new photo if you want us to change it. We receive orders that are not appropriate content for your page. 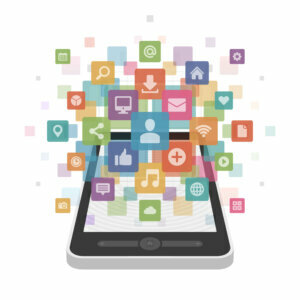 Feel free to engage us to help you communicate with our customer or communicate directly with the customer. This is a “service” business and you will be surprised how many people will come back and order your services again if you can work with them to get an appropriate post that gets them traffic and clicks and does not harm the integrity of your account. We recognize that English is not always your first language – have you tried Google Translate? Try this and you will be happy with the results. This tool has made the world a little smaller for me! Ensure you read through the notes carefully. Often people will ask you to post at a certain time which is more work. Winners in this business will “over deliver” or give an extra effort to make the customer happy (and gain loyalty). Don’t be shy about questioning a customer regarding their caption – offer to help them by writing a more effective message that may gain them more likes, comments and followers. Email your screenshot with order confirmation or order number to the customer and [email protected]. The partners that do this every time create a repeat customer AND have reduced PayPal disputes to ZERO! Please feel free to give us feedback on how we are doing and what you think we should improve or change. 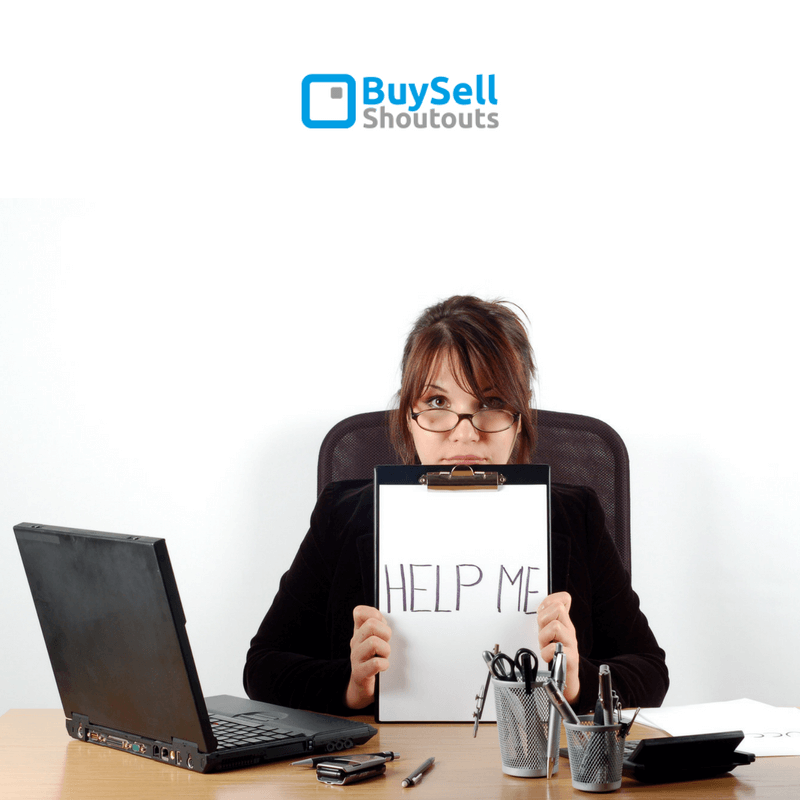 Print this out How to be Successful Selling Shoutouts . Reach out to us at [email protected] – Happy Selling! !